Welcome to MEBAR 2019 - The "Grease is the Word" Tour! Mutley's Hangar is pleased to announce our latest flying challenge, the Mutley's Easter Bunny Air Rally (MEBAR) 2019. MEBAR is a fun event, so we'll be keeping it simple by asking you to select either a single or twin prop aircraft, that's the only real limitation, but see the "Rules" page for a definitive description. The MEBAR will provide an event for flight simulation pilots of all skill levels, from the novice to the more experienced pilots, and from all corners of the globe, to test their flight and navigation skills. MEBAR will be held during the Easter holiday in late April 2019. Andrew Godden, who has organised the MEBAR since its inception, has kindly agreed to help us again this year with the MEBAR 2019, so we're in very good hands. 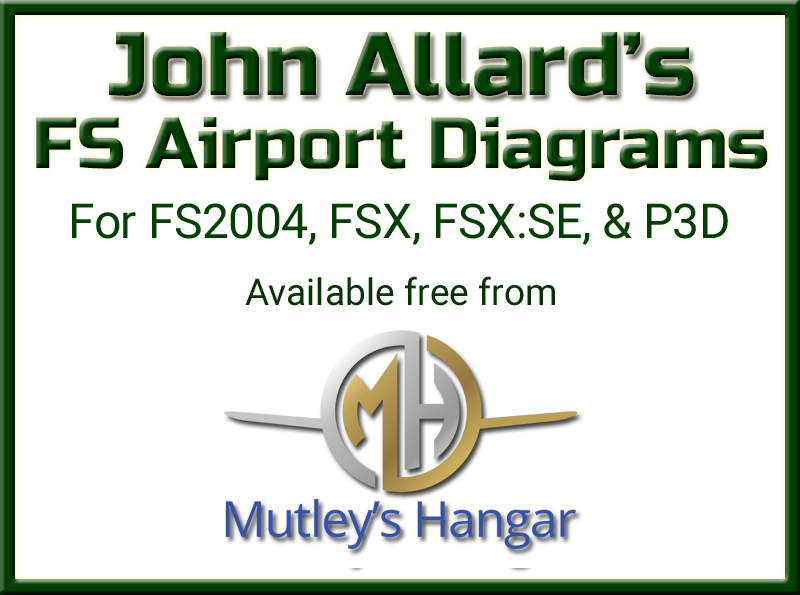 The madness which has become the Hangar's annual "Flying Circus" returns for its ninth year and we are on the road again as we travel to far, distant lands. Consistent with our past ventures, we again head off into the wild blue yonder to experience more of the virtual world which provides a wealth of flying adventures and experience that is as rich and diverse as the world is wild and varied. MEBAR 2019 ventures to Greece and its gorgeous islands in the Aegean Sea. It consists of five Flight Legs starting at Athens. With some luck, you may catch site of the Acropolis before we then initially make our way south. You can expect to enjoy the full majesty of Greece and its magnificent islands, including a fly over the historic site of Olympia and the mysterious island of Lesbos. So, prepare yourselves and your aircraft to enjoy the journey and experience why "Grease is the Word!". There is a Test Flight to be completed prior to Registration, to establish your aircraft category, and to validate a cruise speed. Further details of the Test Flight, Rally Route, Rules, PIREPs, etc., can be found by clicking on the 'hamburger' icon tabs at the top left of the MEBAR 2019 web site pages. The flights involve either, and / or, a combination of VOR, NDB, and dead reckoning navigating under day Visual Flight Rule (VFR) and / or Instrument Flight Rule (IFR) conditions. Variable departure times and weather conditions will also exist for each flight. The Flight Leg dates and reporting times are detailed under the "Flight Schedule" link. Eligible aircraft include any single or twin piston engine or turboprop engine aircraft. Turbojet, turbofan, and other such engined aircraft are not eligible for entry in the event. The actual choice of aircraft is entirely at the discretion of the individual participant, provided it falls within the guidelines. Other considerations should include the Flight Leg distance and runway length and surface. More information regarding aircraft eligibility is contained under the "Rules" link. Unfortunately, there is a need to have Rules to successfully conduct events such as the MEBAR 2019. The Rules, including detailed explanation of eligible aircraft, flight dates, reporting times, and other requirements are contained under the "Rules" link. If you are interested in registering for the MEBAR 2019, and have completed the test flight, read and understood the rules and requirements for participating, then click on the "Send Pilot Registration" link. Please Note: Pilot Registration closes 23:59 UTC on Thursday, 18th April 2019. So, fire up your sim and get cracking on the Test Flight! MEBAR 2019, and the fun, starts here! If you are having problems finding other pages in this site, then the contents menu can be easily found by clicking on the 'hamburger' icon in the top left corner of any page. If you wish to close the menu, for better viewing of the results table etc., then just click the icon again. If you are having difficulties navigating the site then please contact the MEBAR using the contact form. Well here I am again...really hoping to do better than last year...the only way is up...and yet again thanks to one and all at Mutleys for putting together this great event. Thanks for making my flightsim year complete. Nailed this one. Thank You for an enjoyable Easter. That's all my five flight's completed now, and as always, very enjoyable. Many thank's for putting this rally together, it's a challenge I look forward to each and every year. Keep up the brilliant work guys, I love it! Finally in Santiago for a lovely Pimms. Tough rally and found it a real challenge to keep to times. It is such an excellent flying competition that is fun and easy going at the same time as pushing your skills. Loved it but glad to have finished! Dash is great fun when you forget to tell the ground crew to pull the pins out of the gears! Had to land at SCCH to get it fixed. Real life almost kept me from completeing this on time. Was a great rally, taught me alot about VOR navigation and I really enjoyed the touch & gos enroute. Thanks for organizing! Thank you for putting this together! Thoroughly enjoyed it, even when burning out turbines on the last leg of a day. Excellent work! I'll be back. Wow ! What a flight that was for my 3rd flight of this years Mebar (2018). Heavy rain on departure, thick clouds, strong gusts of wind, etc, en route, and a tricky little landing to deal with at the destination airfield. Didn't think I was going to see it through the thick clouds!! Certainly kept me on my toes guys. Well done. Much more fun than expected. Being an X-Plane user, I expected my world could lack some navaid. But this first leg already is lacking two main navaids that are the reference for the leg briefing. (Note: not complaining at all, just describing where the fun was!) 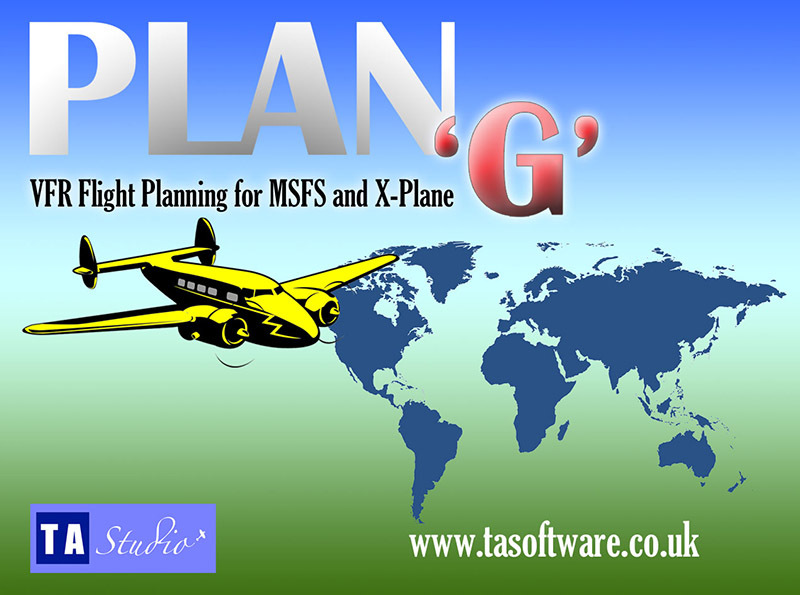 Luckily I could create a Plan-G database from my old FSX. I created a flight plan from the instructions and did three quarters of the flight with no more aid than the heading and the clock. But hey, that's what rallies are all about, right? Can't wait to get back from my easter holidays (starting tomorrow) and get in the second leg. Thank you Mutley! Great flight. I was a little worried when after taking off and I was pointed between two mountains the aircraft turned 20 degrees to port and headed straight for a mountain. After straightening that out everything went fine. Really enjoyed MEBAR 2018.